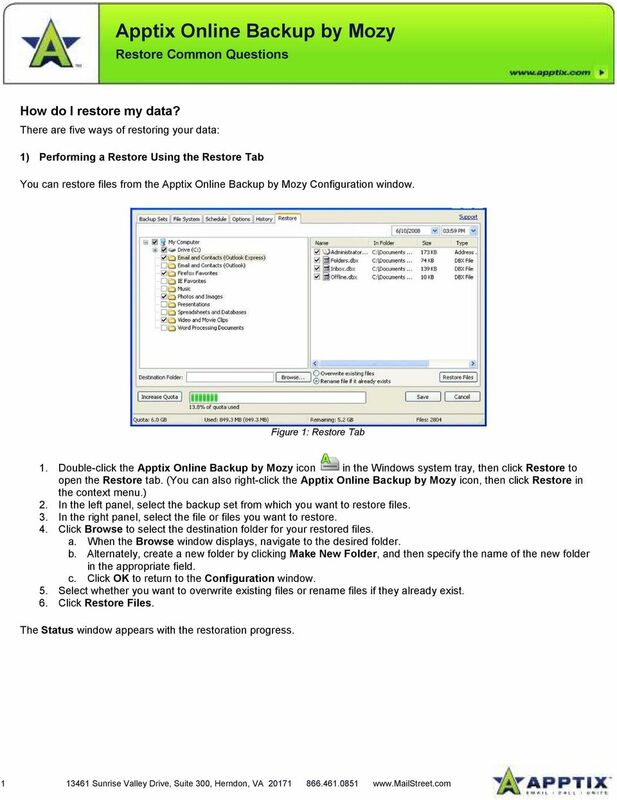 Download "Figure 1: Restore Tab"
You may have been given a download link on your trial software email. 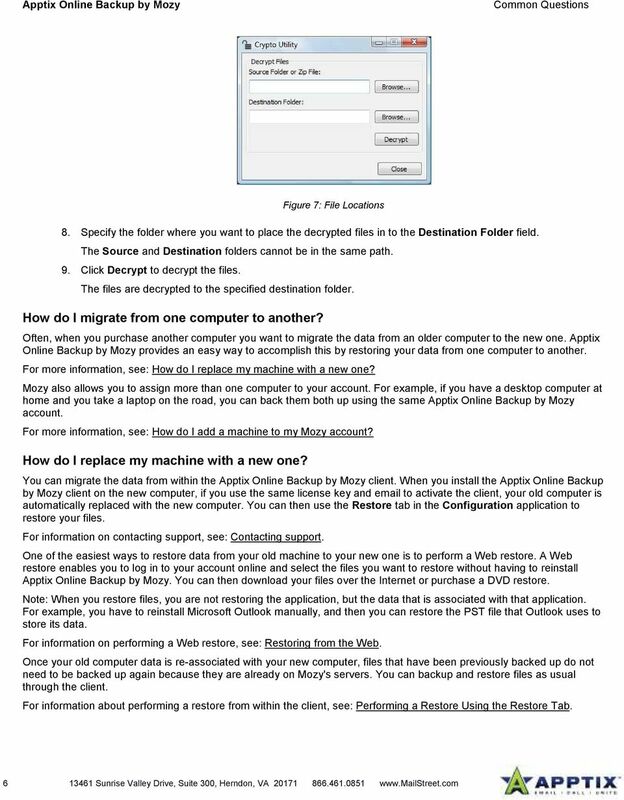 Use this link to download the software. 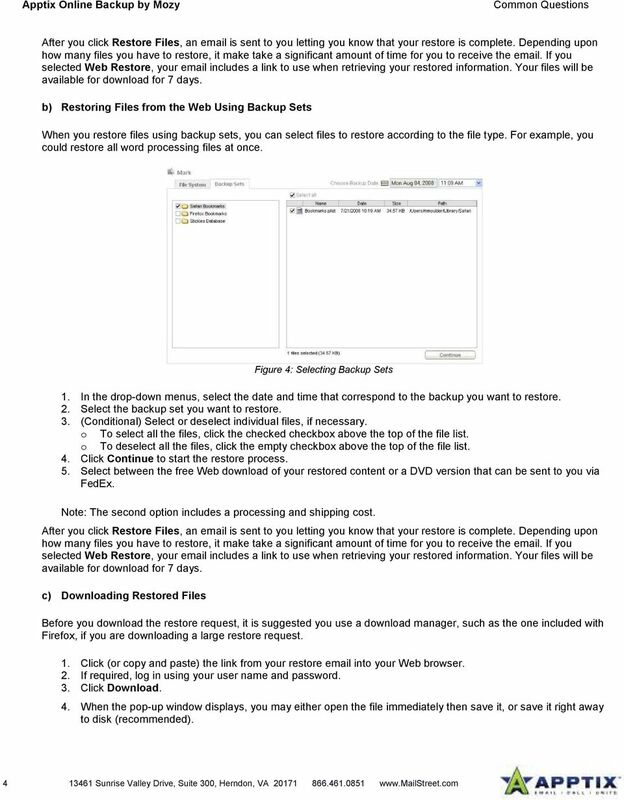 NetBackup Backup, Archive, and Restore Getting Started Guide UNIX, Windows, and Linux Release 6.5 Veritas NetBackup Backup, Archive, and Restore Getting Started Guide Copyright 2007 Symantec Corporation. Outlook Data File navigate to the PST file that you want to open, select it and choose OK. The file will now appear as a folder in Outlook. NETGATE Data Backup. User Manual. 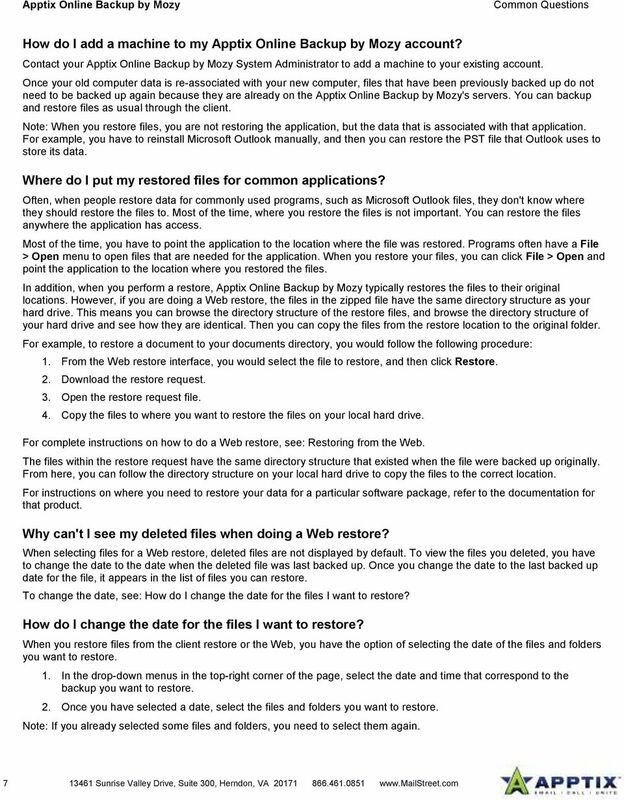 Document version 1. 1 EN ( 17. 10. 2010 ) Copyright (c) 2010 NETGATE Technologies s.r.o. All rights reserved. 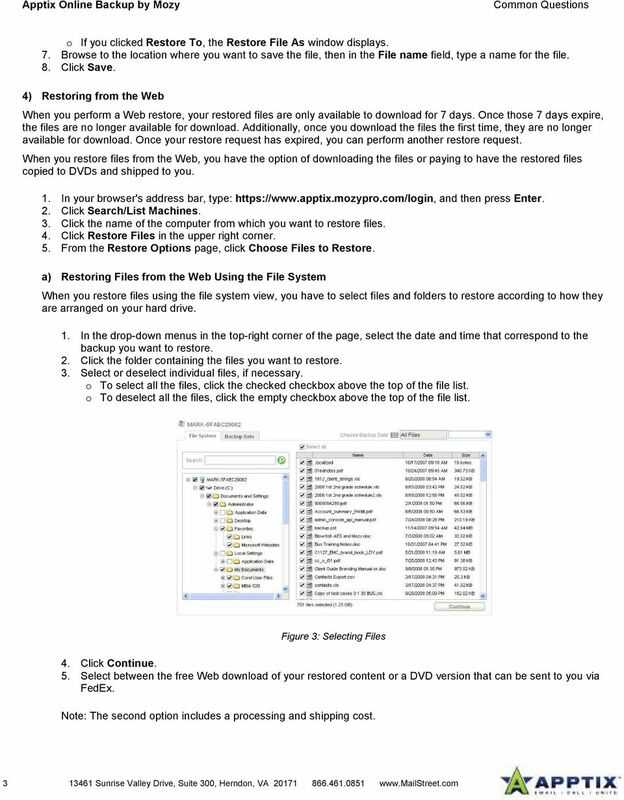 NETGATE Data Backup User Manual Document version 1. 1 EN ( 17. 10. 2010 ) Copyright (c) 2010 NETGATE Technologies s.r.o. All rights reserved. Content 1. Introduction... 3 1.1. Basic Concepts... 3 1.1.1. 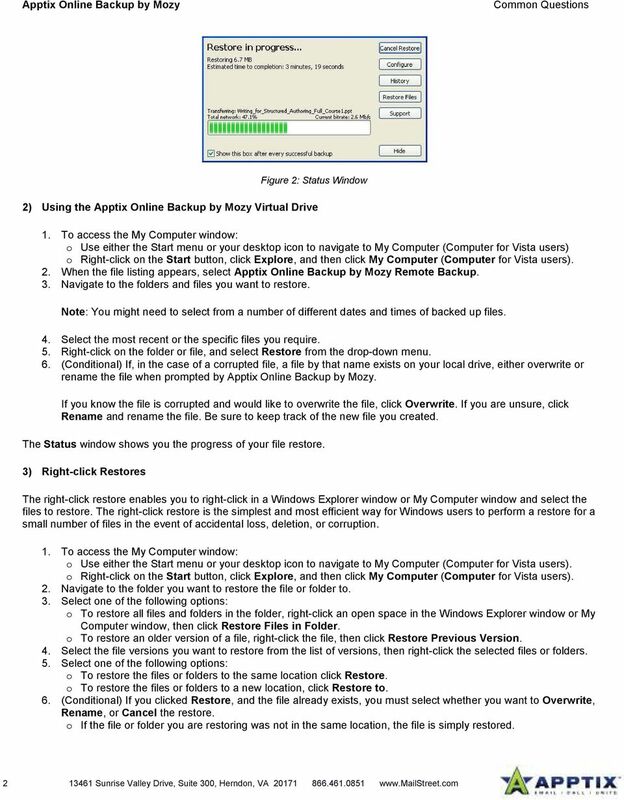 For Mac OS X Software version 4.1.7 Version 2.2 Disclaimer This document is compiled with the greatest possible care. However, errors might have been introduced caused by human mistakes or by other means.